There are too many superheroes in the MCU at the moment, but the films have hardly scratched the surface of the pantheon of heroes in Marvel Comics. “Captain Marvel” acquaints us with a whole new corner of Marvel Universe, focusing on Carol Danvers and Kree-Skrull War. It also gave us the first look of an Earth-based character, who will someday become a cosmic hero. Captain Marvel hits theaters today. We are talking about Photon here, a hero created by John Romita Jr and Roger Stern in the year 1982. She was known as Captain Marvel before Carol Danvers got the mantle. Photon’s real name is Monica Rambeau, and we meet a young version of the character in the film. Her mother, Maria is one of the main characters in the film, as she plays Carol’s best friend from back in the day. She decides to help with the fight against Jude Law’s Yon-Rogg and Kree Starforce. Monica has a very minor role in Captain Marvel. But we are sure Monica will be playing a more important role in the MCU now. In terms of power, Photon is almost as powerful as Captain Marvel. She can change into a being full of pure energy, which will have many destructive possibilities. She can fire energy blasts, fly, phase through matter and be invisible. Monica gained on her powers when a device that could draw energy from dimensions exploded into her face. Captain Marvel takes us back to 1995, when Monica is a child, but we know that Carol’s next adventure will be in the present day, so it’s safe to assume that we will see more of Monica in years to come. When will Photon get introduced? Photon/Monica can also be introduced in Doctor Strange 2, as Strange is also preoccupied with dimensional energy. However, if we talk about the comics, Monica Rambeau debuted in Spider-Man comics.Whenever Photon debuts, it’s going to be huge, and she will be the most powerful hero of colour at the MCU. 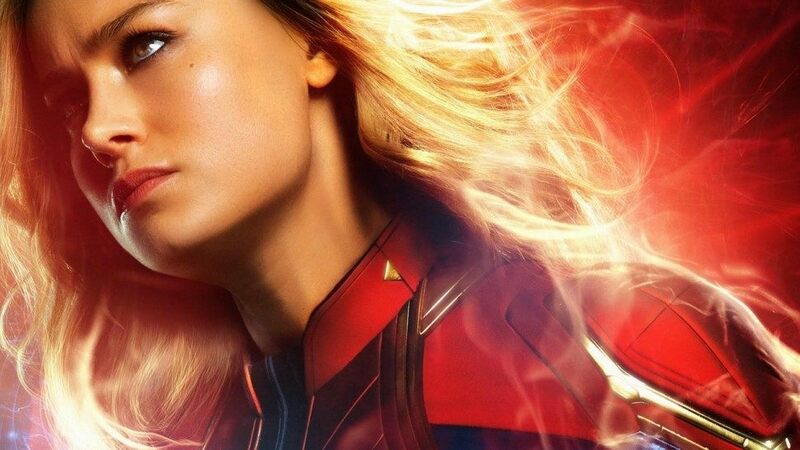 She’s powerful enough to get her own spinoff, but for now, it seems like she will debut in a Captain Marvel film later.